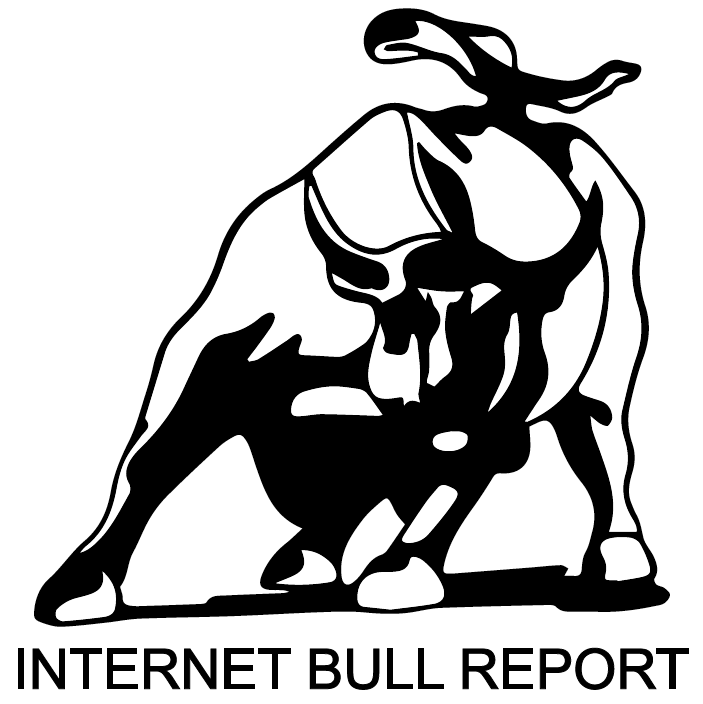 Welcome to the 21st edition of The Weekly Bull Report. “Outraged” China and Russia warn US of “consequences” for sanctions. Read here. At Las Vegas Rally, President Trump doubles down on his support for under fire Supreme Court nominee Brett Kavanaugh. More here. JPMorgan: An economic cold war may be coming.🏔 Read here. Exclusive interview with Amazon founder, Jeff Bezos, on what he plans to conquer next. Q&A here. Jim Chanos uses a secret Twitter account to take on markets. Learn how. Money problems? 💰 You’re not alone. Read here. Coca Cola and Canadian company Aurora Cannabis looking to produce drinks enhanced with cannabidiol (CBD). Read here. Tesla is reportedly under criminal investigation for Elon Musk’s “funding secured” tweets. More here. Puerto Rico is the new Tax Heaven for the super rich. View the benefits. Military pilots can control three jets at once via a neural implant. More here. An international team of researchers has presented an innovative wearable technology that will turn your skin into a loudspeaker. Read here. UK researchers have deployed a massive net to catch space debris. More here. Fat from 558 million years ago reveals earliest known animal on planet earth. Read here. How antibiotic resistance affects you – and your pet. Uncover the problem. Stunning historical clinical trial results for heart medicine. Read here. Globalization, digitization of knowledge, and growing number of scientists, seem like positive trends. But they are also threatening science. Here’s why. If Hurricane Florence is the new norm, here’s how to redesign our cities to cope with climate change. Read here. Learning how to cut your losses: Sunk cost fallacy. Read here. Absolute success is luck. Relative success is hard work. Find out the secret. (Stay tuned for the upcoming release of Jeff Robinson’s book). Spanish golfer Celia Barquin, attacked and killed at Iowa State. Read report. Tiger Woods wins for the first time in 5 years. Watch here. In the US, football reigns as king of sports. However, concussions, CTE and other injuries are changing the game’s popularity. More here. In 1982 the entire S&P 500 was worth $1 trillion, which is the current market cap of Apple. Check it out. Cramer on the current state of cannabis stocks. Watch. Chinese stocks have best week since March 2016 as investors cheer policies to boost growth amid trade war. Read. Peter Thiel, infamous Silicone Valley entrepreneur, investor and contrarian gives a rare full length interview with Dave Rubin. The Knowledge Project featured an interview to Shopify’s founder. Everything we do in the biotech industry is about complex, data-driven decision-making. This book explains many of the challenges behind our choices, how our natural biases and preconceived models often get in the way of making rational predictions and decisions. In witty, trenchant prose, this boon lays out the complexity of the human genome and the wonder of possibilities buried within it. It revels in the fact that the origins and interlocking realities of human society are messy. @SethRogan: Instagram is great because otherwise I wouldn’t know how many parties I wasn’t being invited to.